Holland America Line's ms Eurodam received perfect health score of 100 from the CDC (Centers for Disease Control) for the 9th consecutive inspection, topping the list of 32 ships that earned top ratings in 2015. The CDC inspections are unannounced and occur twice a year on all ships that sail in or out of a U.S. port. To pass, the cruise ships must earn a score of 86 or higher to pass. Holland America and Carnival Cruise Line received the most perfect scores, with six ships on both lines getting 100. On Holland America, the other ships included Veendam, Noordam, Statendam, Ryndam (no longer with the fleet) and Nieuw Amsterdam. Carnival's perfect scores included 100s for Carnival Fascination, Carnival Sunshine, Carnival Ecstasy, Carnival Triumph, Carnival Pride and Carnival Miracle. Other vessels with perfect scores in 2015 included Disney Fantasy, Norwegian Getaway, Brilliance of the Seas, Serenade of the Seas, Celebrity Millennium, Enchantment of the Seas, Golden Princess, Celebrity Infinity, Celebrity Summit, Disney Dream, Radiance of the Seas, Norwegian Breakaway, Seven Seas Navigator, Ruby Princess, Celebrity Equinox, Regal Princess, SeaDream I, Island Princess and Norwegian Sky. 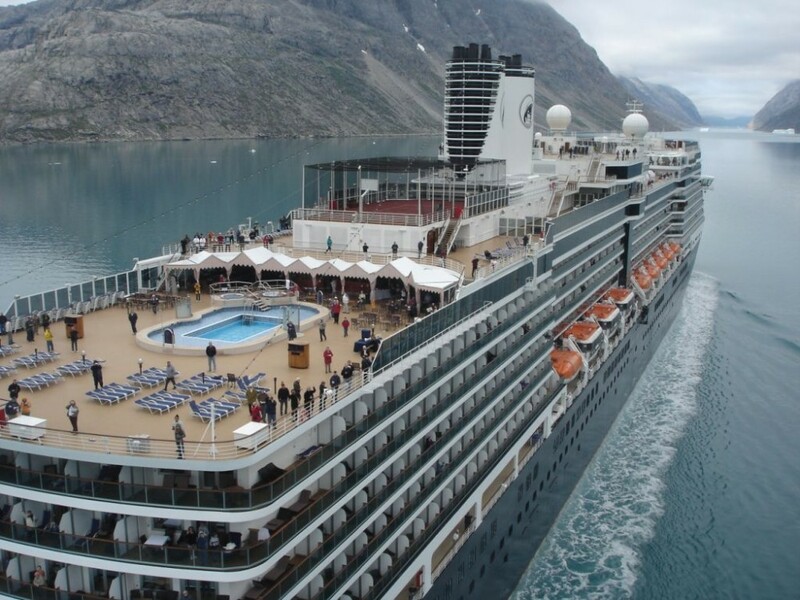 Conversely, three cruise ships failed the inspection in 2015, including Royal Caribbean's Adventure of the Seas, Celebration Cruise Line's Grand Celebration and Silversea's Silver Shadow. When a ship receives a low grade, it is typically re-inspected within 30 to 45 days, if the ship is still sailing in U.S. waters. Unless the violations pose an imminent health risk, the ship is permitted to continue sailing. Silver Shadow remedied its poor score from April 2015 with flying colors in July, receiving a 99. Grand Celebration also bumped up its initial score of 80 from June 2015 with a 98 in September. Adventure of the Seas failed its inspection in October 2015, with a score of 84. It has not been retested yet.